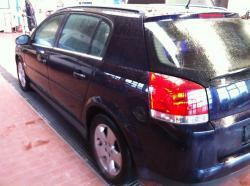 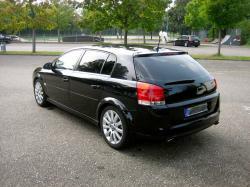 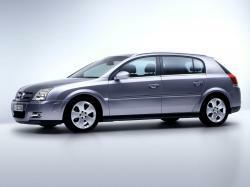 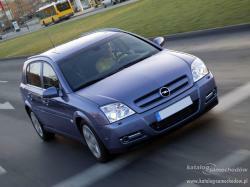 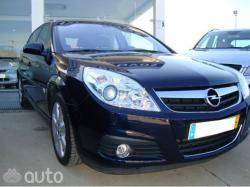 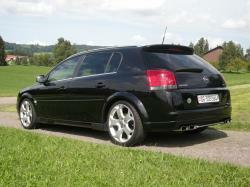 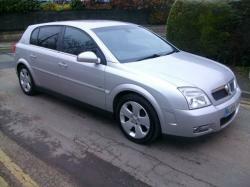 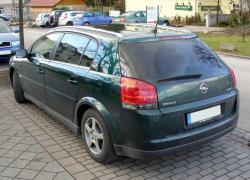 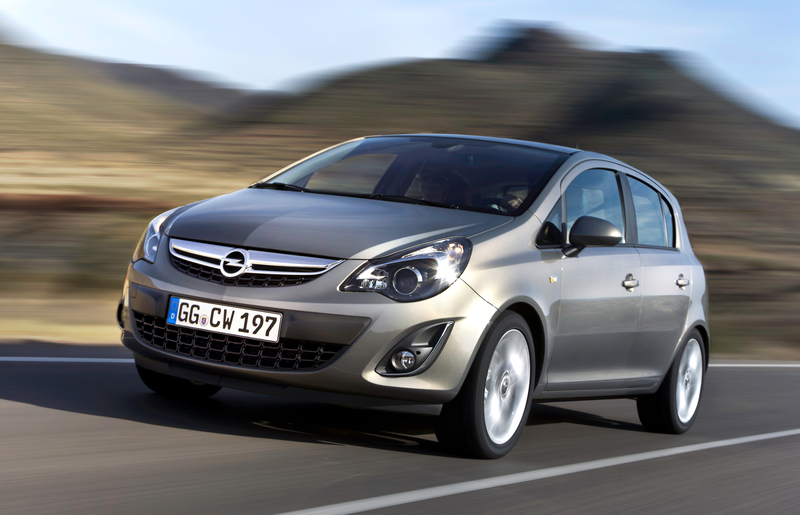 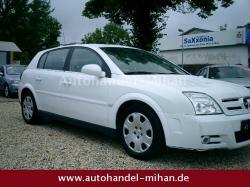 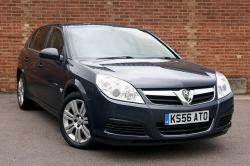 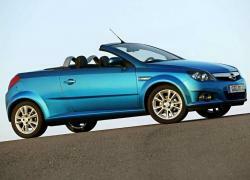 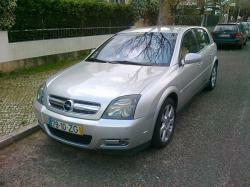 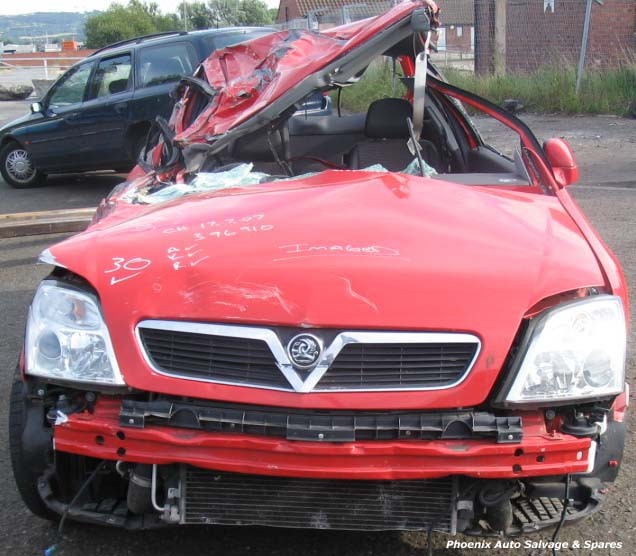 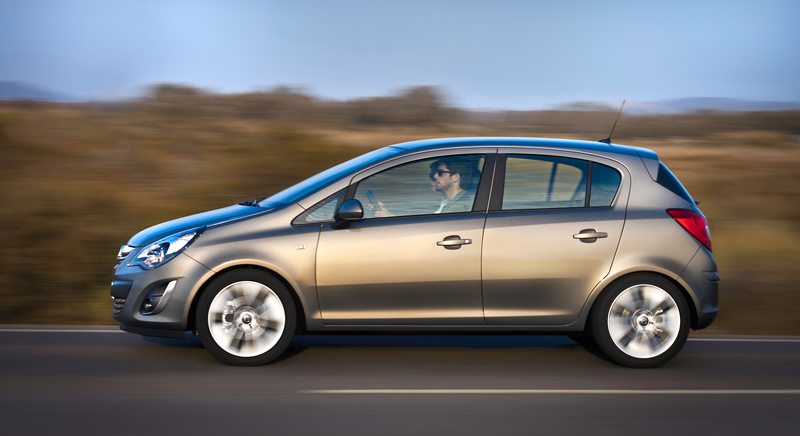 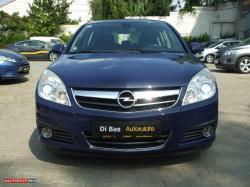 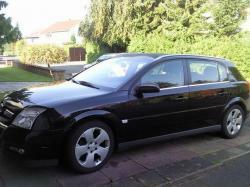 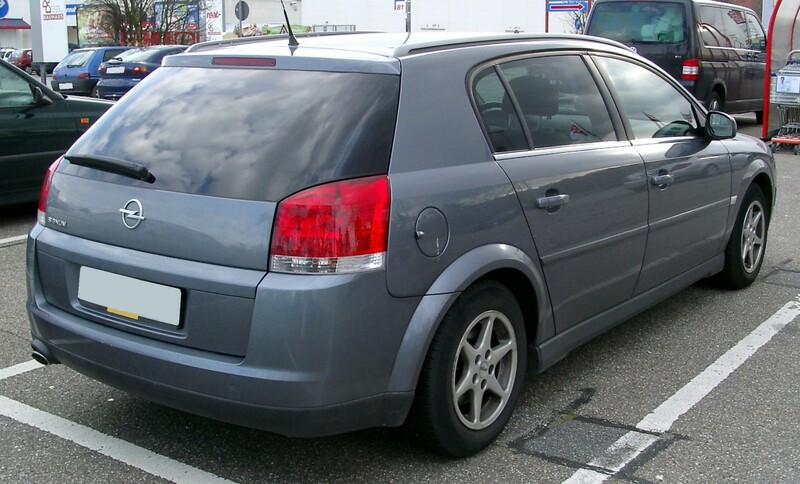 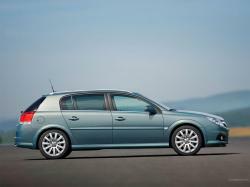 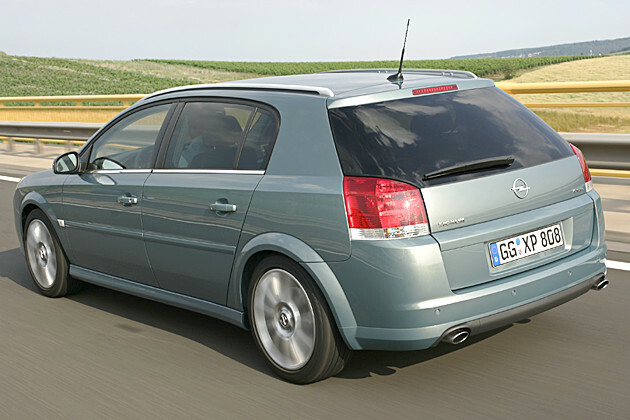 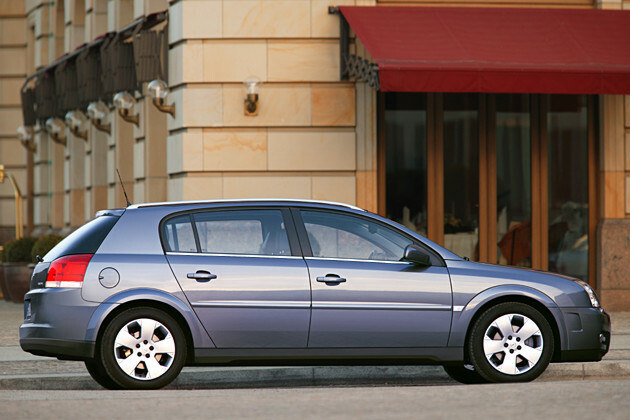 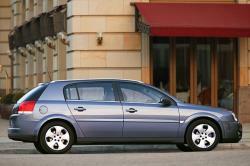 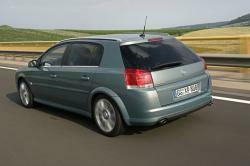 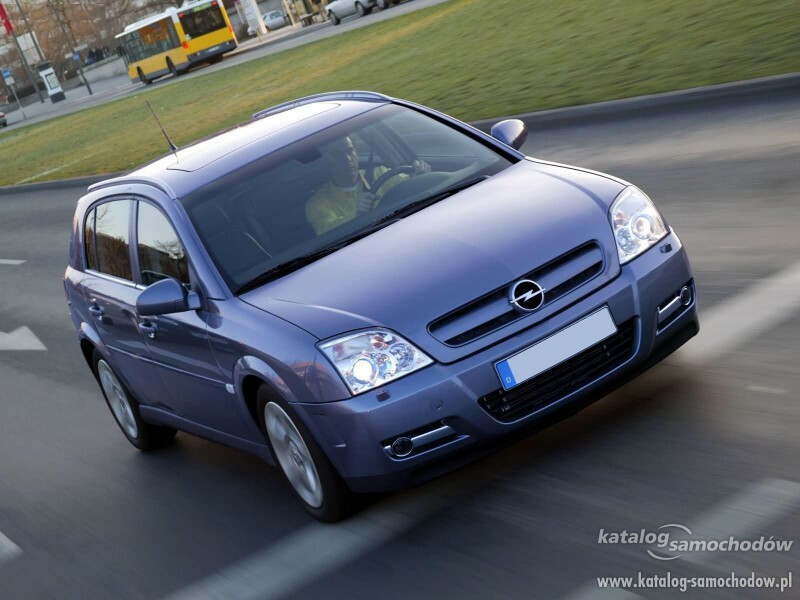 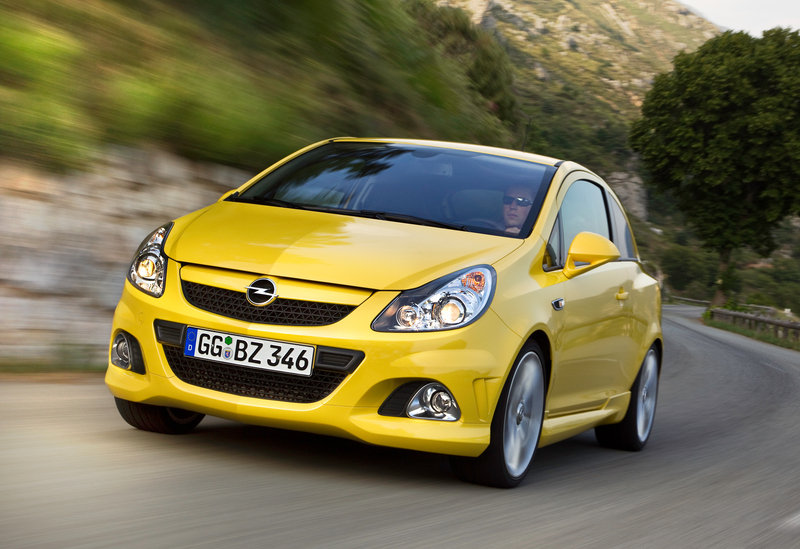 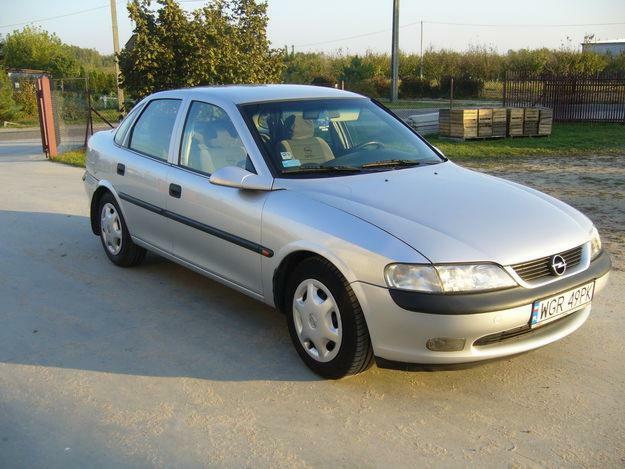 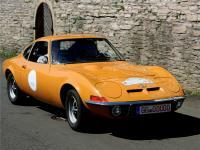 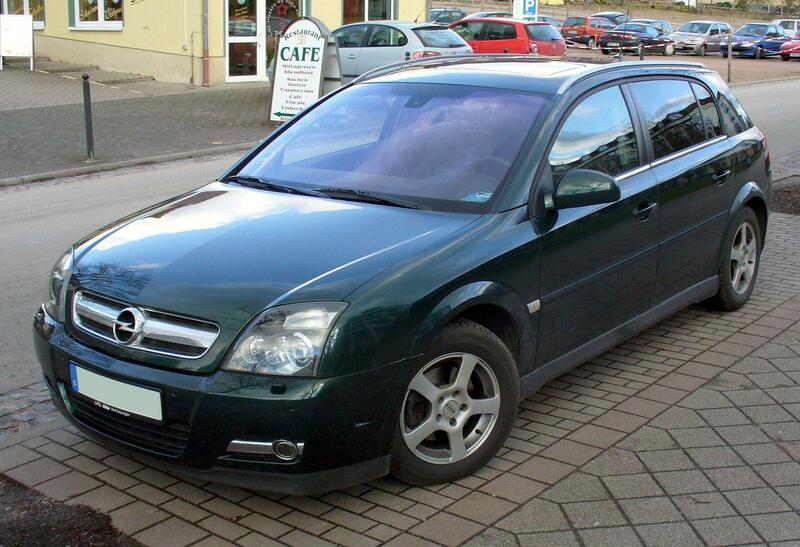 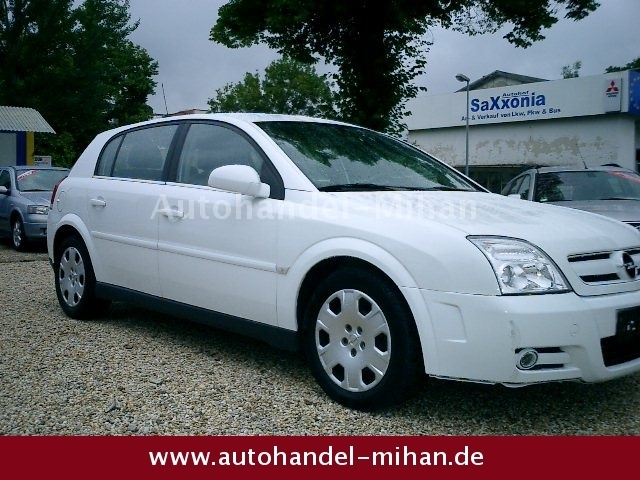 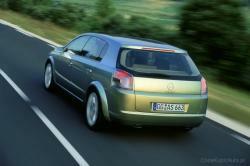 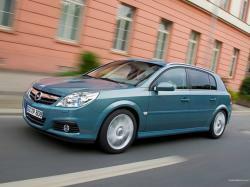 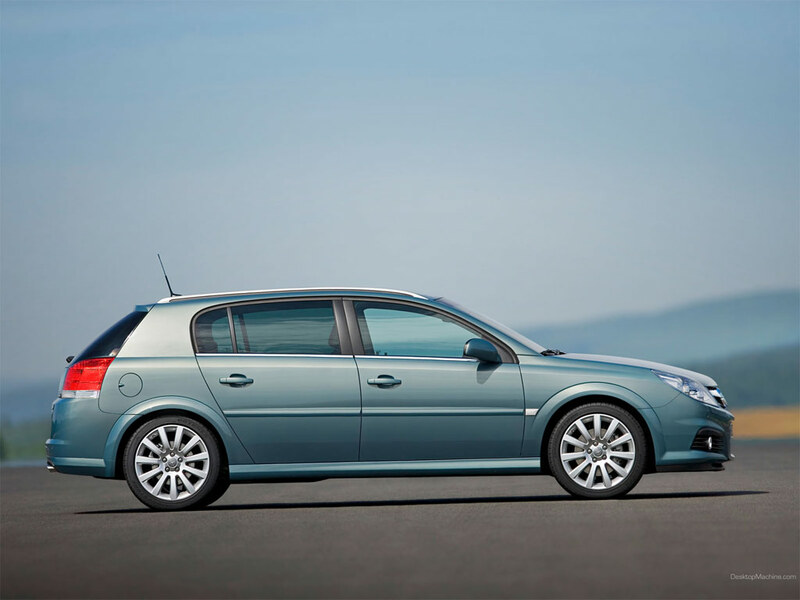 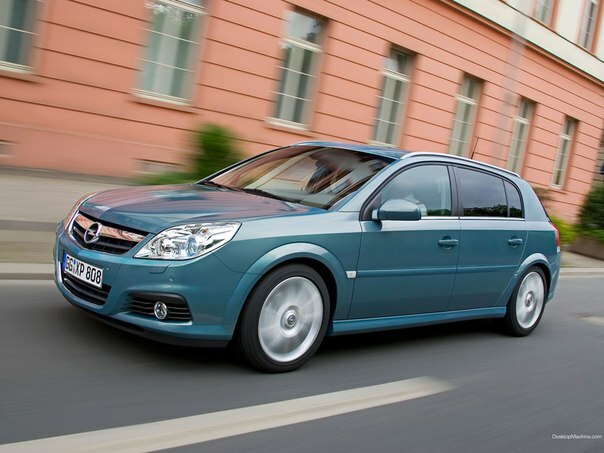 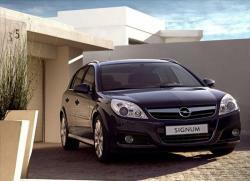 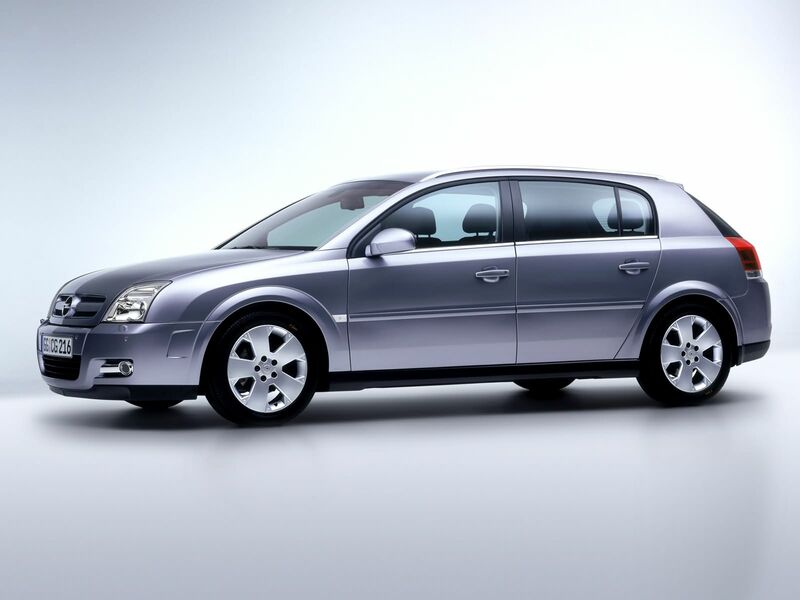 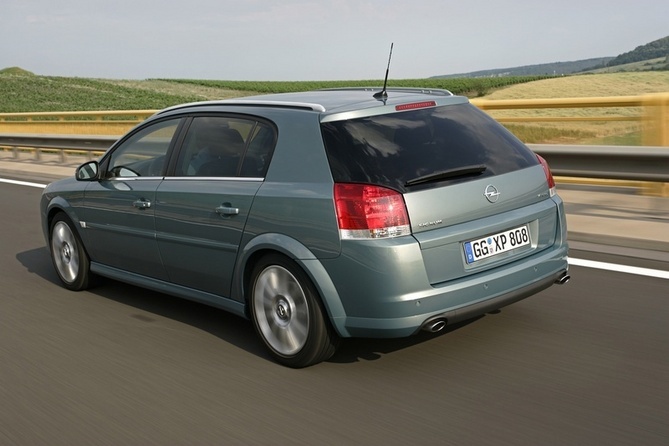 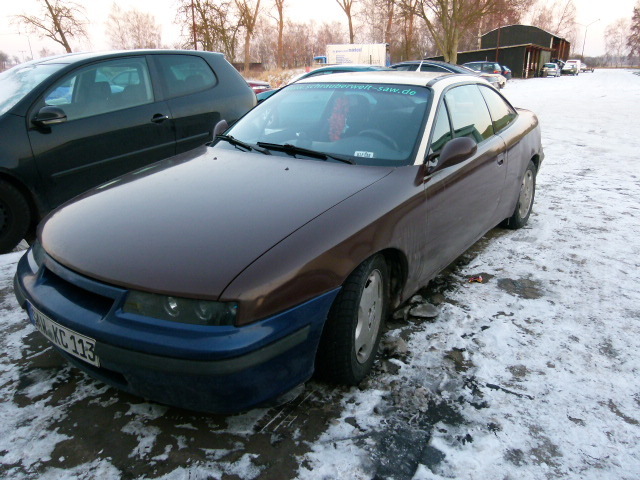 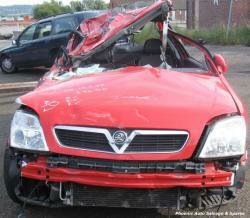 If one is looking for a family car then better go with the Opel Signum. 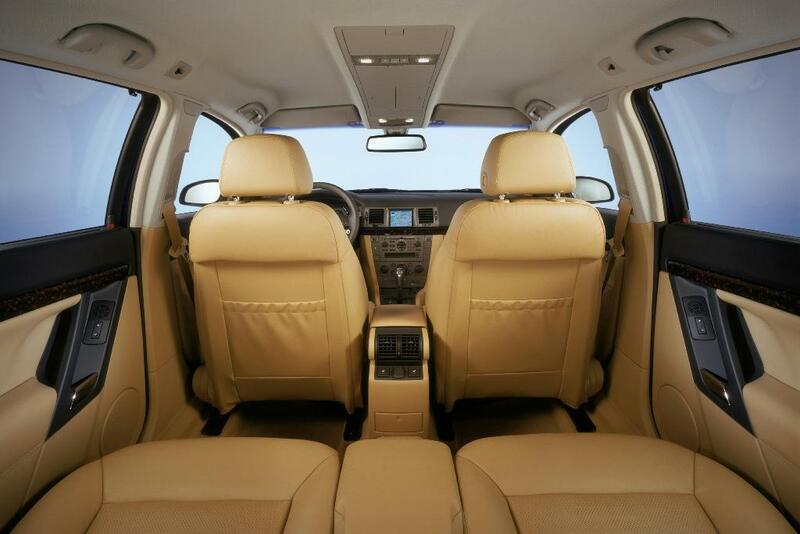 The wheelbase which is longer measuring 13 cm provides ample leg room for the individuals keeping them comfort when sitting in the car. 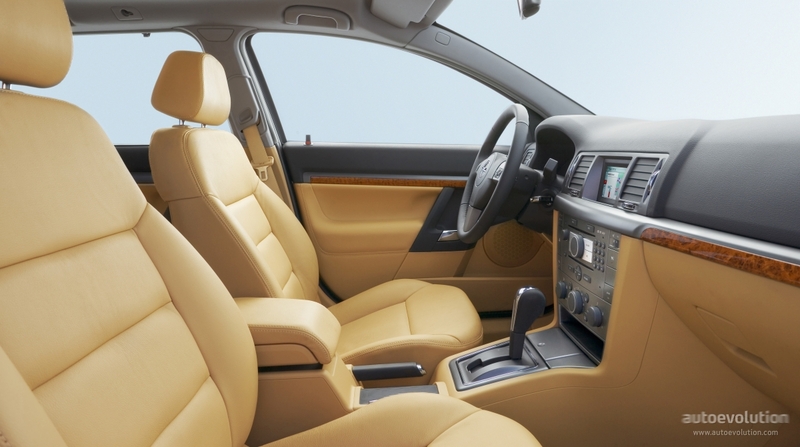 The differentiating feature about this is the replacement of traditional three seat arrangement with the two seat arrangement with enough gap between the seats. 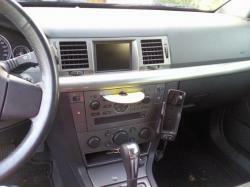 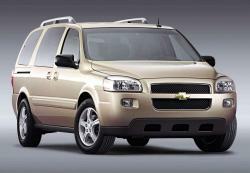 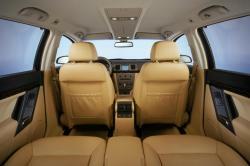 The two seats in the rear can be adjusted may be to slide back and forth with the supportive and reclining backrests. 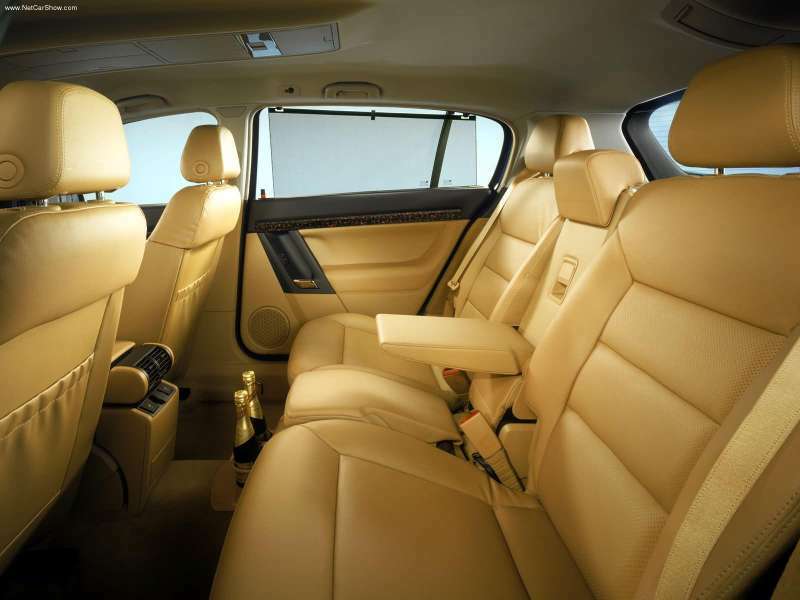 Though the seats are only two, the headrests are provided in three numbers along with the safety belts, with the folding armrest serving as the base for the third seat. 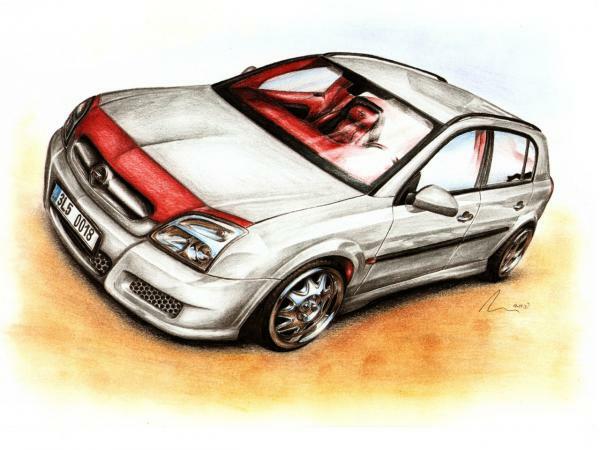 As we already mentioned it to be a family car one could think about folding the rear seats so as to use the extra cargo space created so forth. 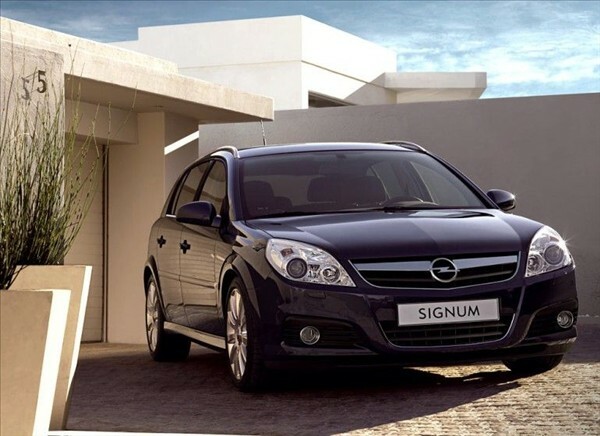 Though the interiors where shared from earlier brand, the two things that are unique to the Signum are the design of tailgate and rear fender. 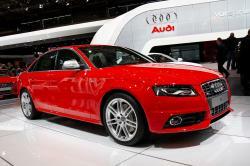 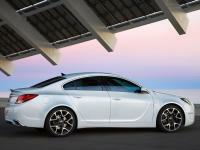 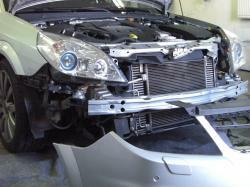 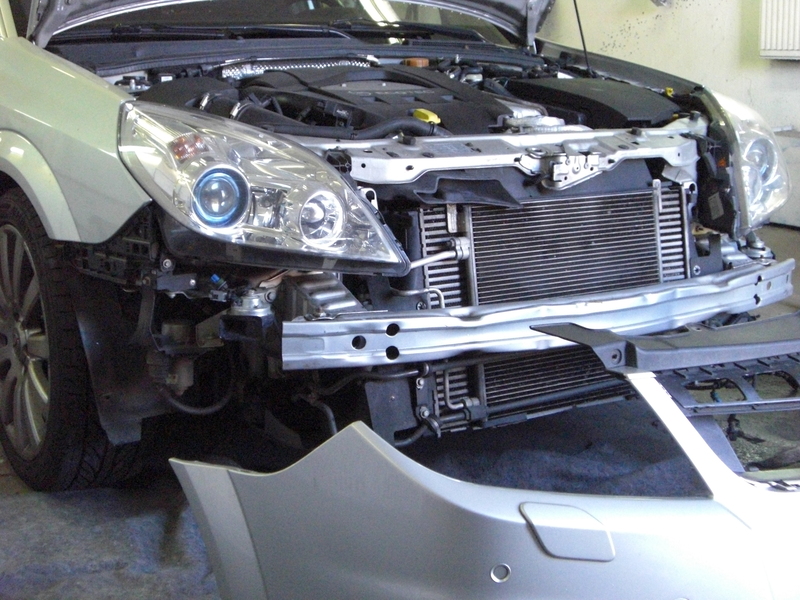 The facelift for front fascia has gained more attraction from the buyer segment.